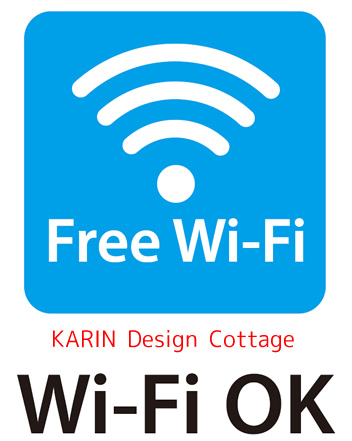 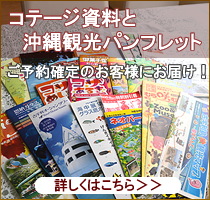 There is a Free WiFi is available in the KARIN Design Cottage. 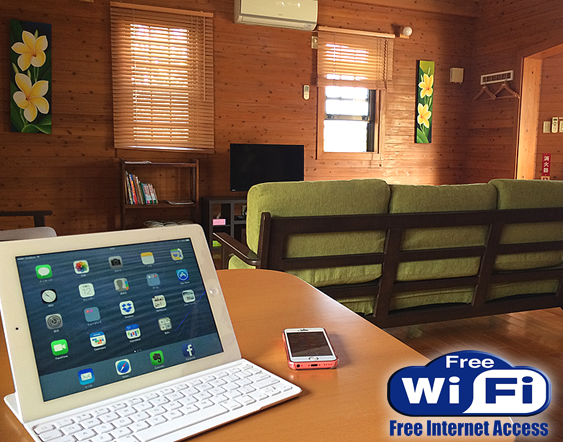 All guests can connect to the Internet without using any cables. 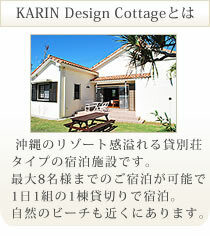 We hope you have a comfortable stay in our cottage.